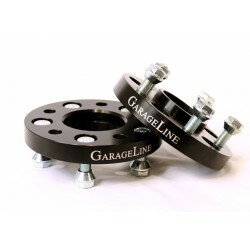 You’ll be able to drive comfortably and confidently with the high-quality GarageLine Wheel Spacers installed. Our hubcentric design means that the spacers are CNC machined to the exact size of the OEM wheel hub giving them perfect fitment with no plastic centering ring needed. This gives you a smooth, safe ride at all speeds. 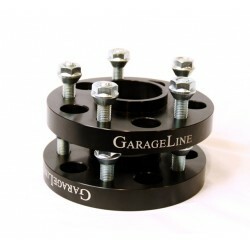 Installation is simple! 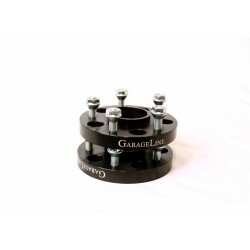 If you can install wheels, you can install our wheel spacers!